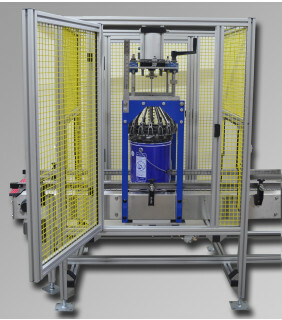 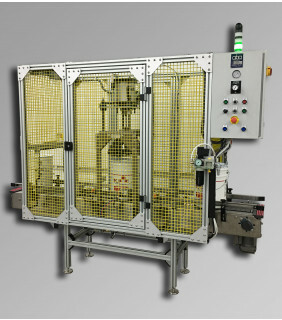 The ABA-PRESS-5PS is a 5 gallon Pneumatic Semi-Automatic pressPlate lid press unit that can press 1-5 gallon plastic lids. 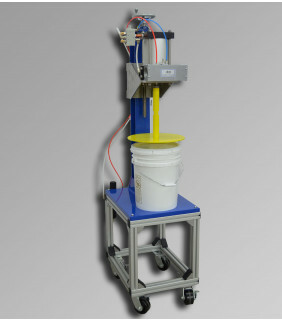 The ABA-PRESS-5NAR is a standard 5 gallon Non-powered Automatic Roller lid press unit for pressing lids on pint through 6 gallon pails. 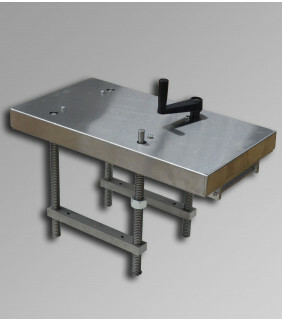 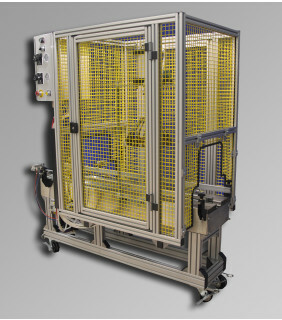 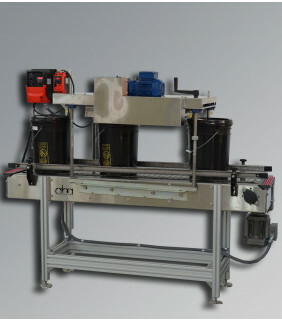 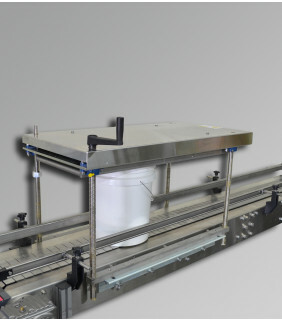 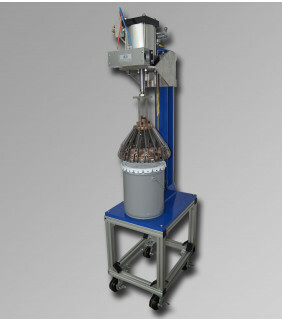 The ABA-PRESS-1NAR is a standard 1 gallon Non-powered Automatic Roller lid press unit for pressing lids on half pint through 1 gallon containers.